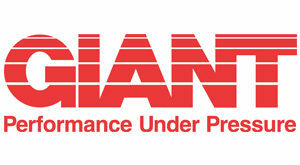 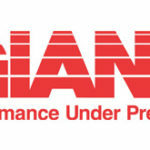 Giant Pumps is committed to bring the highest quality and most reliable pump and accessory products possible at the best price. 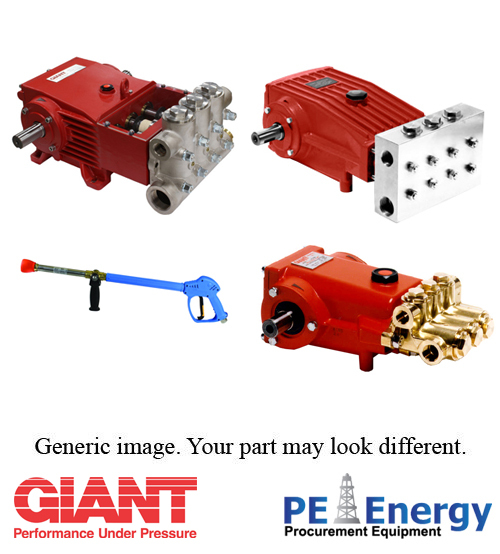 PE Energy is your premium source for procuring and shipping high-quality parts and equipment. 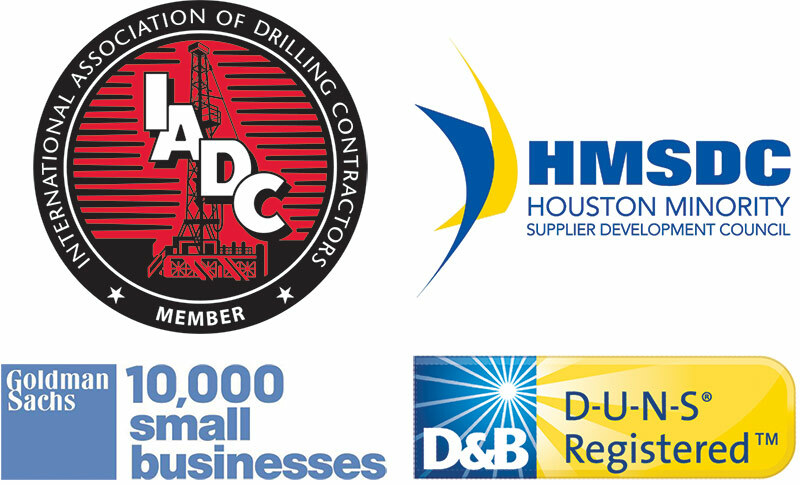 Whether you are in the Oil & Gas, Construction, Industrial, Machining, or in a niche industry, we will acquire products as per your request through established relationships with manufacturers.